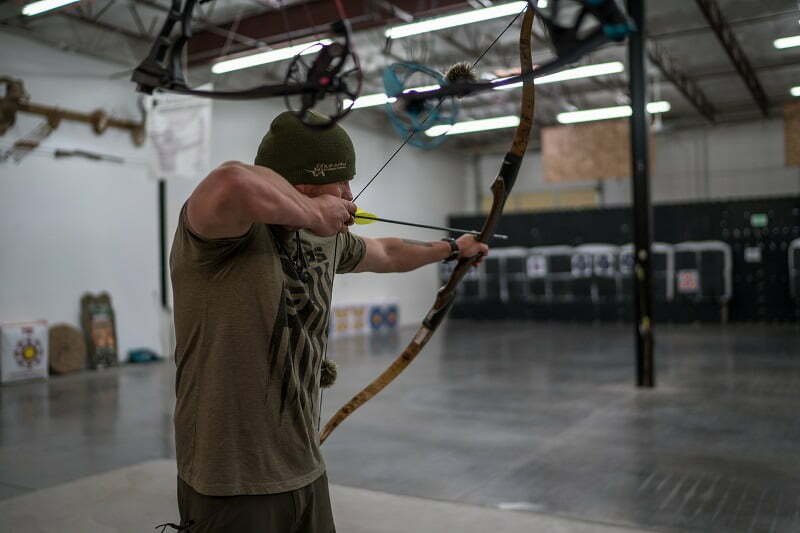 Read the full article at: http://www.rokslide.com Read about Aron Snyder’s journey from hunting with a compound to becoming a traditional bowhunter. Aron works for Kifaru International and is a regular on the Gritty Bowman podcast which is where I was first introduced to Aron. It is well articulated and accomlished hunters like Aron that are going to go a long ways toward increasing the popularity of hunting with simple stick and string.